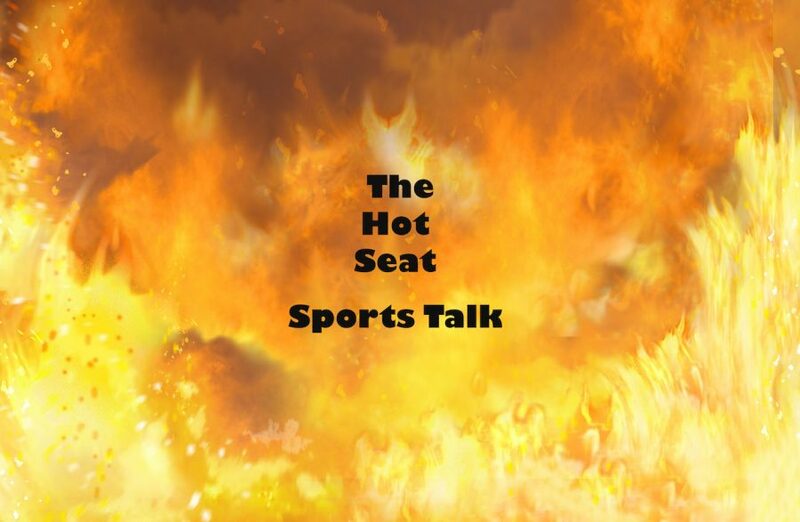 In this weeks show, Eric is back along with Brian and Aron to discuss the NFL, NCCAF, Fantasy Zone and the latest Hot Seat Headlines and of course apologies to Detroit Lions Sam Martin we ran out of time. Be sure to like and subscribe to this channel and follow us on Instagram! !